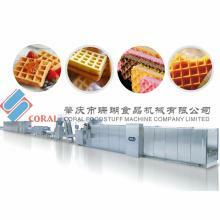 Coral Foodstuff Machine Co., Ltd.
Coral Foodstuff Machine Co., Ltd specializes in designing and producing foodstuff manufacturing equipment. 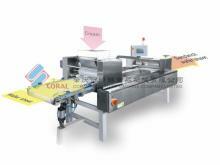 We are the biggest foodstuff machinery company in the city of Zhaoqing, Guangzhou Province. 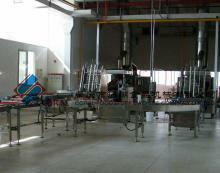 We have the best technical support, super or technical personnel, strict production controls, well-equipped technical processing and excellent installation techniques. 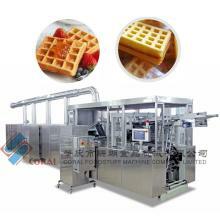 Our French Pancake, wafer biscuit and A thousand layers cake machines are used through-out China, exported to South East Asia and are highly praised by all of our customers. 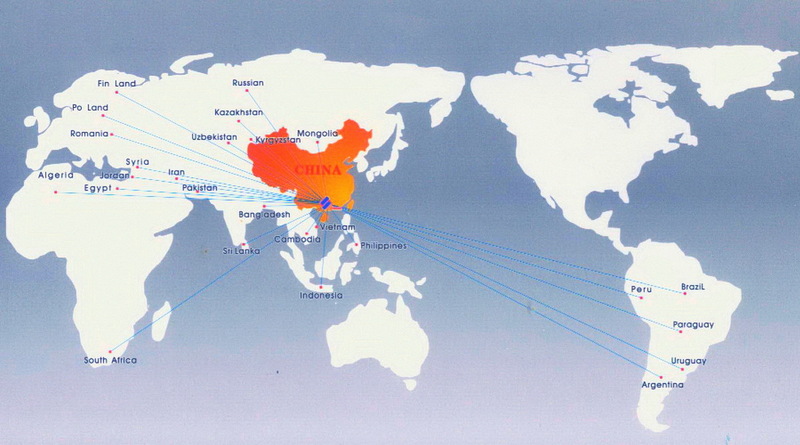 Coverage rate is more than 80%. Our company motto, "success through technology, quality and honesty", demonstrates how importantly we regard customer service and your inquiries will always be treated swiftly, efficiently and in a friendly, authoritative manner. Our first-class products, skills and services will lead to boundless business opportunities. We hope to build a bright future with you. 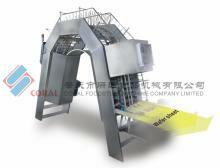 Company Name : Coral Foodstuff Machine Co., Ltd.